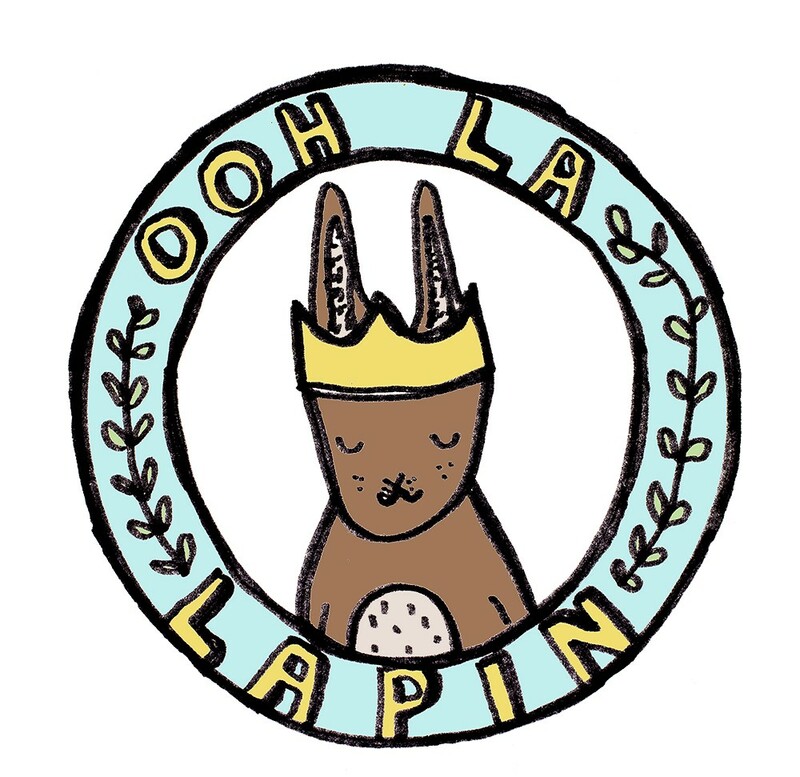 Hi it’s Lou here from Ooh la Lapin, I have a big announcement to make. 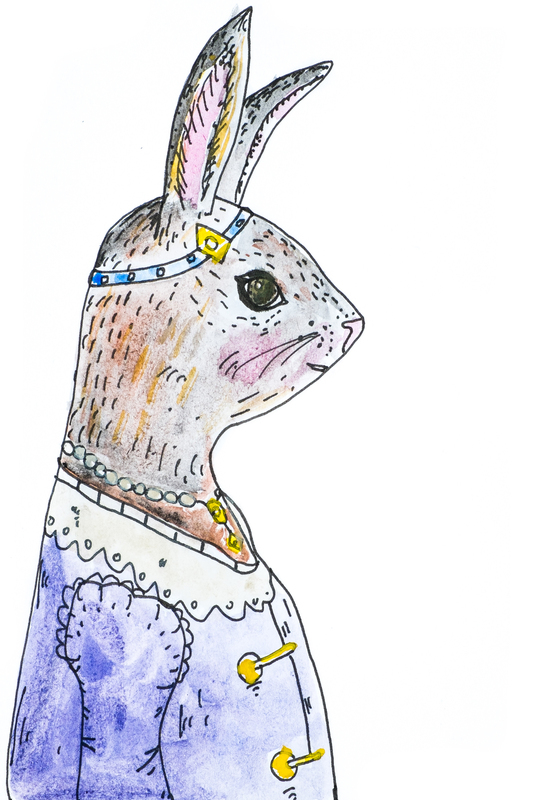 Due to increased love for my toys I have welcomed Emily Neale to become part of Ooh la Lapin. You have probably seen that recently Emily has accompanied me to lots of events and adventures and it just seemed right that now she has graduated with first in Illustration that I snap her up! I never imagined how successful Ooh la Lapin would become and in the past year it has surpassed my dreams. Having a solo exhibition, working on wonderful community arts projects, making beautiful creatures for lovely customers, getting my first London stockist at Tusch and Egon in Boxpark and of course being given the opportunity at Liberty of London at the end of August. I would like to thank everybody who has supported my work in one way or another (you know who you are).